1. What minimum age is required for student pilots to solo an airplane or helicopter? 2. What minimum age is required for student pilots to solo in a balloon? 3. 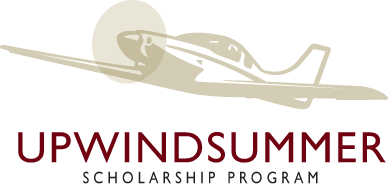 What age requirement must applicants meet for the 2016 Upwind scholarships? Join SCFC and our FlyOutGroup when we take on class Bravo airspace in the 3-Day LA Airspace Challenge. On February 19th, we will embark on our weekend adventure that will take us through various challenging transitions, testing your skills as a pilot. 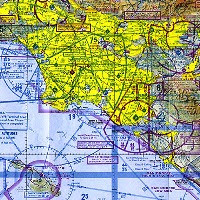 On Saturday we will explore the surrounding airspace and airports including Santa Monica, John Wayne (Orange County), Long Beach, and Burbank. On Sunday we will leisurely make our way back to the bay area. This is the time to see if you have what it takes to survive LA Airspace! San Carlos Flight Center streams live almost all of our safety seminars and events, and records the videos for members to watch later. The video series has become a great resource to pilots and student pilots alike who sharpen their skills, learn new ideas, and stay current on issues in general aviation. 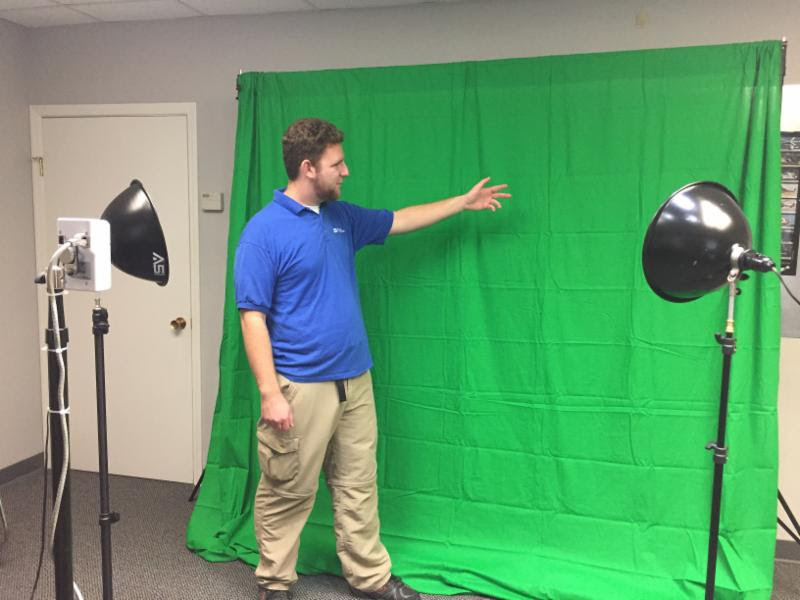 This month, SCFC begins a new project to capture more of our ground school classes and workshops into video format, using green screen technology. Our instructors will now be able to teach aspects of navigational charts against a chart background, highlight parts of an engine from inside the cowling, or forecast cold fronts as good as they do on TV news. It is another way we keep our member pilots interested and current in ongoing training. A long flight typically requires a different approach to preflight planning to ensure that the flight can happen safely and without interruption. At SCFC, all overnight or out-of-state flights require prior approval from the chief pilot and we use that check to verify a number of things about the flight. Pilots are asked to share their flight planning to confirm that they are ready for the route, the terrain crossings, the elevation of destination airports, and the difference in cross-country weather analysis. The number of expected flight hours allows SCFC maintenance to determine if required inspections must be completed early so the flight is not cut short by a 100-hour or AD inspection. SCFC owners expect aircraft to fly about two hours a day on long trips, and three hours a day on Saturday. 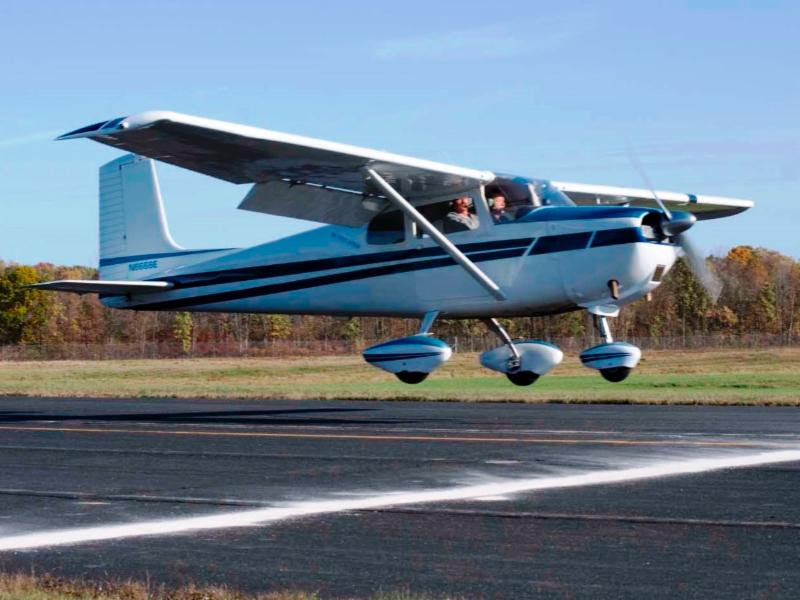 Pilots of multi-day flights are advised that these minimums may be enforced to offset the aircraft's loss of use for local and flight training flights, although reasonable exceptions are often agreed to by owners. Long flights are a great use of your certificate. With a little notice, SCFC can ensure that your flight is safe and enjoyable. Major American commercial airlines have begun banning hoverboards onboard flights due to hazards associated with their power source: lithium-ion batteries. 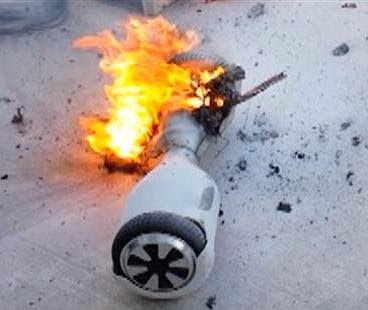 These batteries can be large and powerful, and have proven prone to overheating and exploding. The FAA has not yet implemented a ban on hover boards aboard aircraft, but the topic merits additional scrutiny. What can we learn? Cargo can add risk. As PIC, you are responsible for the safety of your flight and that means ensuring your cargo doesn't create an inflight hazard. Flammables, explosives, pressurized canisters, and many other hazardous materials should never be carried aboard your GA aircraft. Being a good pilot is about mitigating risk and learning from the mistakes of others, so please leave your hoverboard at home on your next flight. Alternators contain moving parts that develop wear through normal use and can fail in flight. Although an alternator failure is an abnormal situation, it does not put the lives of the people onboard at risk. 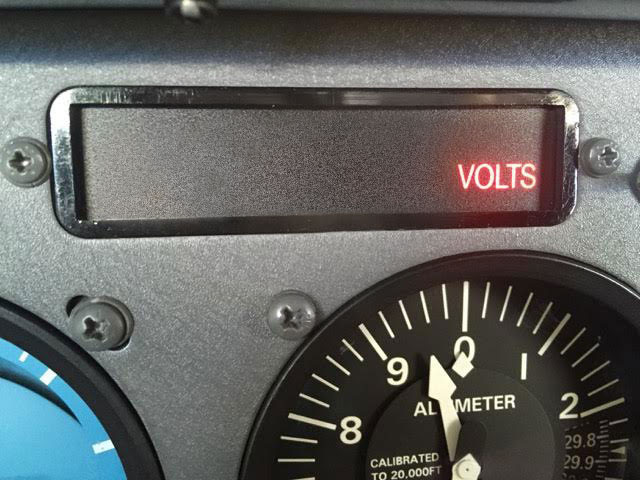 A pilot must know how to read the electrical system indications to assess or correct the situation. Occasionally, an alternator may shut itself off due to an overvoltage. Try resetting it by switching alternator off then on. If that doesn't work, start making a new plan. Reduce electrical drain on the battery by shutting down unnecessary electrical equipment, and consider an early landing to avoid flight where the electrical system serves a critical role in safety or in meeting regulatory equipment requirements (e.g., night, Mode C, etc). An alternator failure is a situation you can plan for and handle is a safe way. Think about it now, and you'll be prepared if it happens to you in flight. MK: Like most pilots, I do not think that there was a definitive moment where I recognized my passion for flying. I had always liked flying on airlines, but I had never been in a small GA aircraft before. When I first took my demo flight with an instructor, I fell in love with the view from the cockpit, as well as the amount of skills and knowledge clearly necessary to fly the airplane. I realized that I wanted the freedom to be able to fly almost whenever I wanted. MK: For me, the aviation community is completely separate from the rest of my life, so I have met countless new and interesting people through the scholarship and the Flight Center. I also love that I can always improve my flying and work towards new ratings and checkouts. MK: My other hobbies include swimming, playing piano, and listening to all types of music. SCFC: What kind of experiences do you have as a pilot? MK: I think that one of my favorite experiences in my short time of flying would be going to Livermore with a few of the other Upwind pilots. 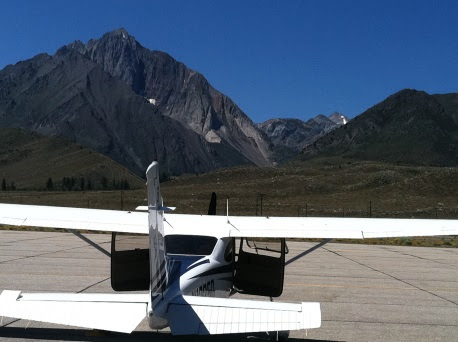 We each soloed over there at the end of the summer and ate breakfast at the golf course. For me it solidified my ability to use my pilot's license to go to new places and have fun experiences with friends. MK: Right now, I am not sure whether I would like to become a pilot as a career, or have my love of flying be a hobby of mine. However, I know that I want to move forward with getting more ratings and more checkouts throughout college, and perhaps become a CFI someday. SCFC: How has the Upwind Foundation helped you peruse aviation? 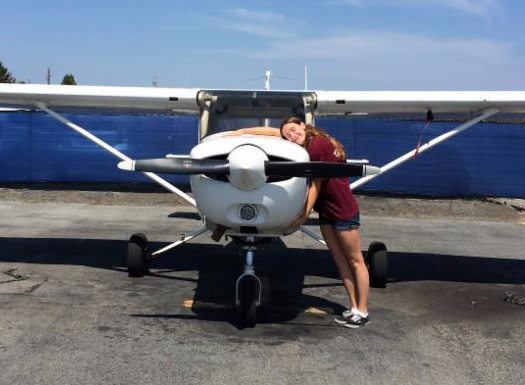 MK: The Upwind Foundation and Summer Scholarship has been instrumental for me in my experiences with flying. I know that without the scholarship, I most likely would not have gotten my private's until after college, maybe later. Now I have an accomplishment and a skill that I can both improve and use for my own enjoyment. 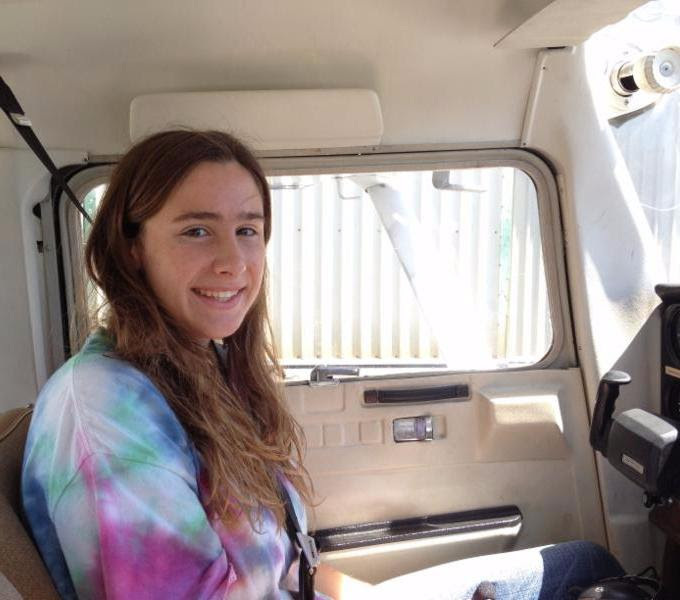 February is the official fundraising month for the San Carlos' favorite local pilot scholarship program for high school students kicks of February fundraising month. 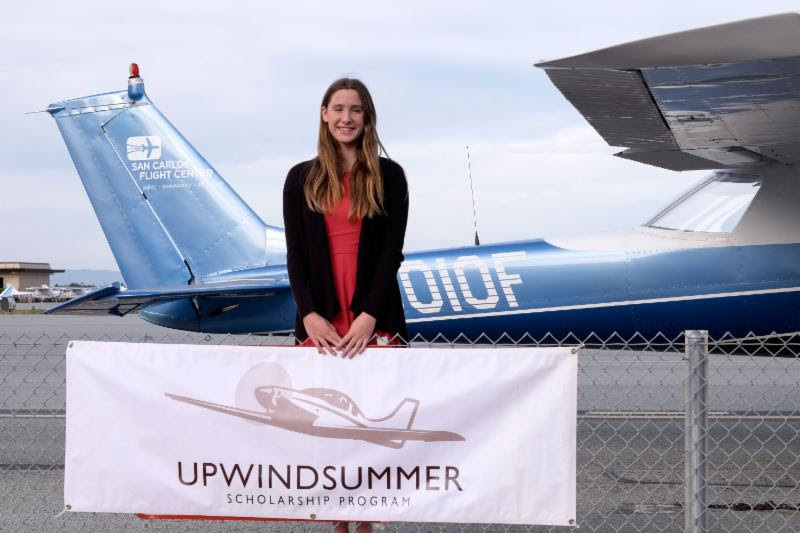 This year, the Upwind Foundation is planing on offering three different types of scholarships - full scholarships for high school juniors interested in airplanes, a full scholarship for a high school junior interested in helicopters, and partial scholarships for young people who have already begun flight training. This is a win-win opportunity for existing San Carlos pilots. You'll be helping to support the dreams of young people, and helping to build general aviation for all of us. Please consider supporting the Upwind Foundation again this year. To donate, go to www.upwindscholarship.com. It is that time of year again! 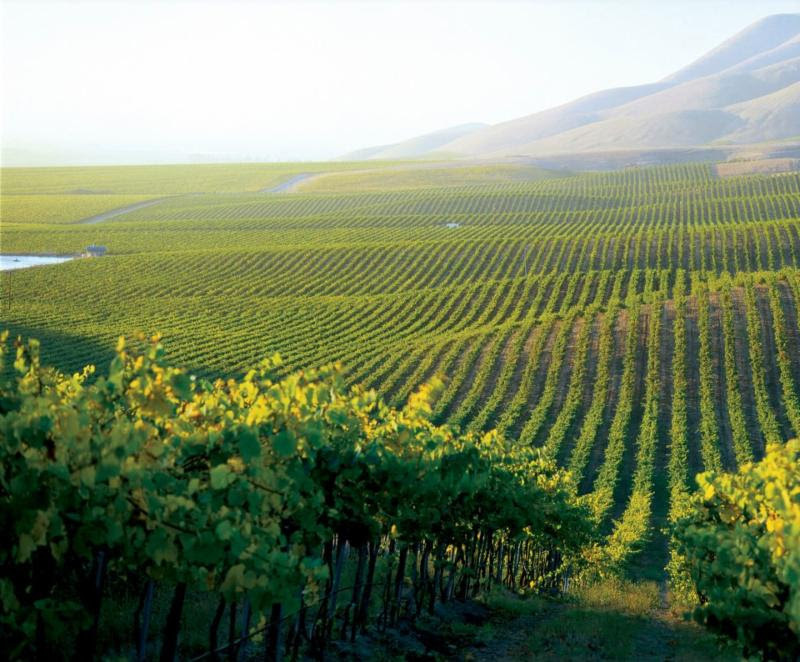 Time to head south to Santa Maria and taste some of the best wines California has to offer. 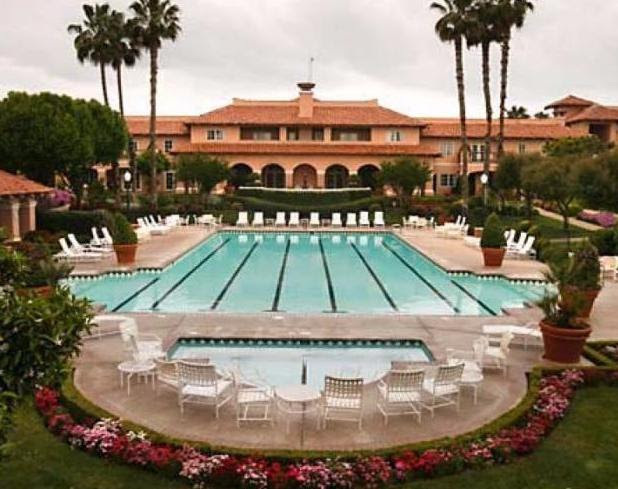 On March 25th we will embark on our annual journey, visiting the Costa Del Oro winery and other fine vineyards while enjoying the company of our fellow FOG members. This is a perfect trip for pilots to introduce their spouses to flying. The short flight combined with the beautiful scenery and fantastic wine makes it a great way to introduce those close to you to your favorite hobby. FOG has the perfect Valentine's Day getaway lunch at Harris Ranch. Harris Ranch Restaurant, located just off the field, boasts some of the best steak meals a pilot could ask for! A high quality romantic lunch beats the usual $100 hamburger. Your spouse, significant other, or friend will love it! Don't miss out on the opportunity for a beautiful flight to the central valley where we expect the flight to be greener than usual due to the recent rain. There is a 10% discount at the restaurant if you show your pilots certificate. We will dine together, exchange pilot stories, and enjoy the company of our fellow FOG members. Calling all pilots! Student, Private, and CFIs are welcome to jointhe San Carlos Flight Center 2016 Landing Contest, tentatively set for March 19th. Join us as we take over a local untowered airport for a proficiency competition in normal, soft-field and engine-out landings. Trophies awarded in three pilot categories: Student Pilots, Private + Above, and Flight Instructors. Competition limited to first 25 contestants. Check in with future newsletters and weekly updates to keep up with news regarding this event! And start practicing. We are all going to be watching you. Show us what you've got!